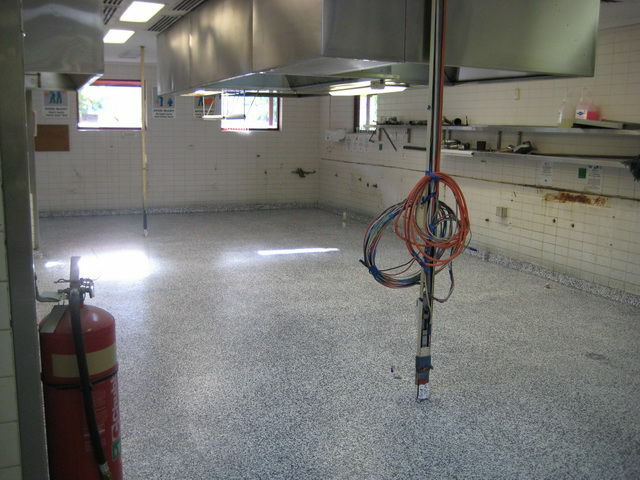 We have contacts in a wide range of human and technical resource areas. 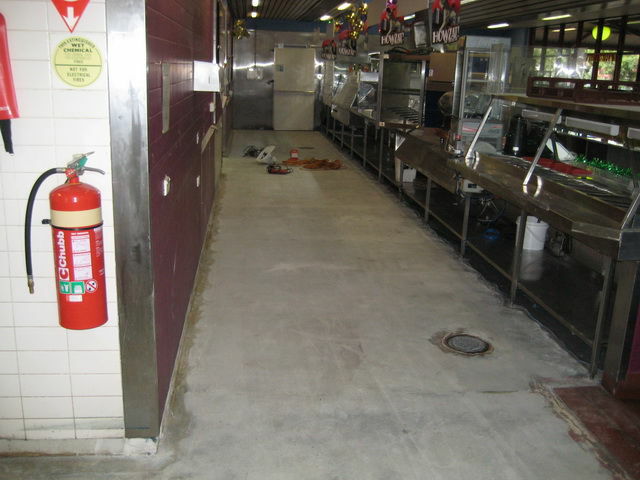 This puts us in a position of being able to offer clients a comprehensive package that will meet their needs whatever the job. 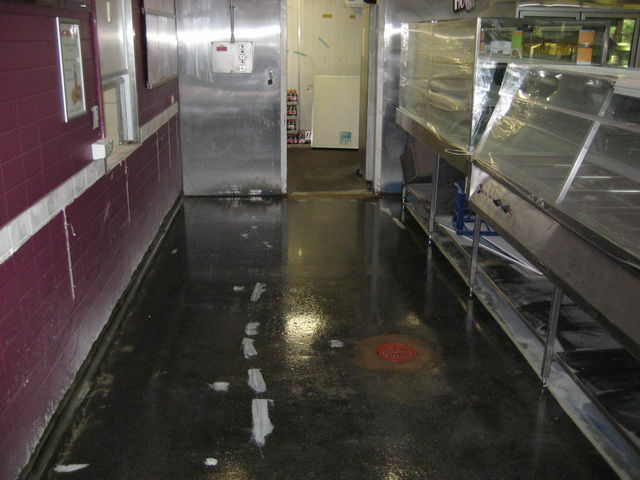 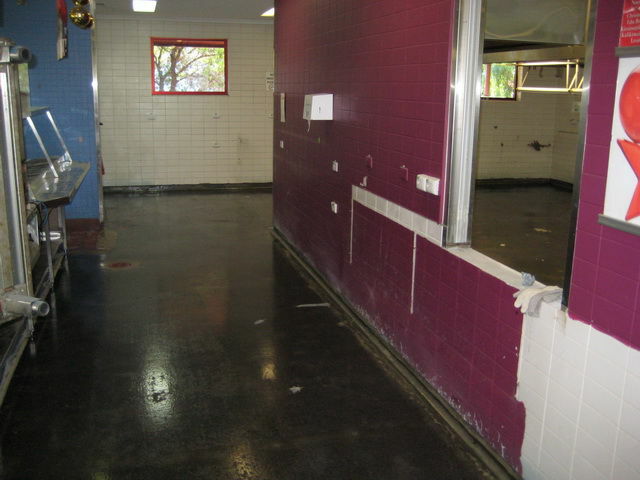 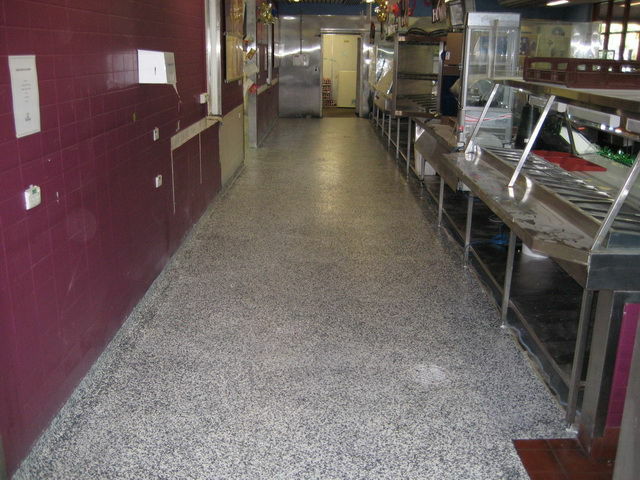 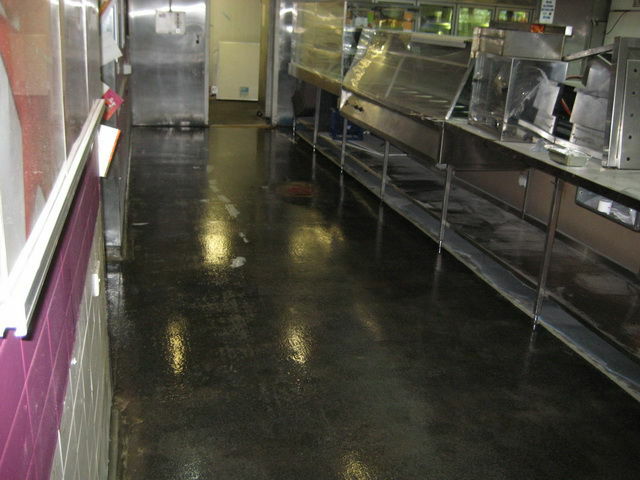 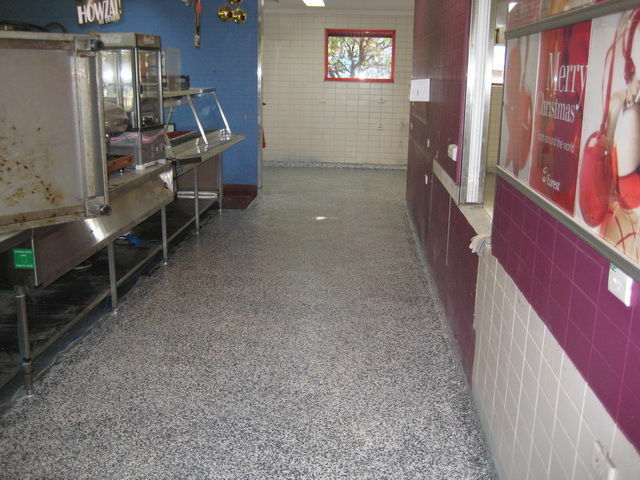 A decorative floor coating will drastically improve the appearance and durability of any hard surface floor. 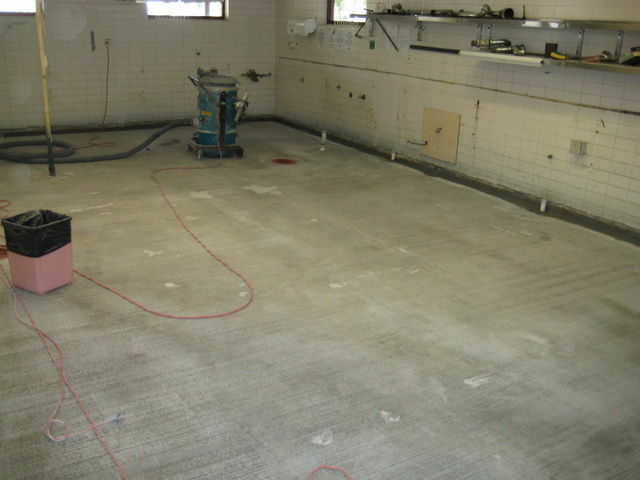 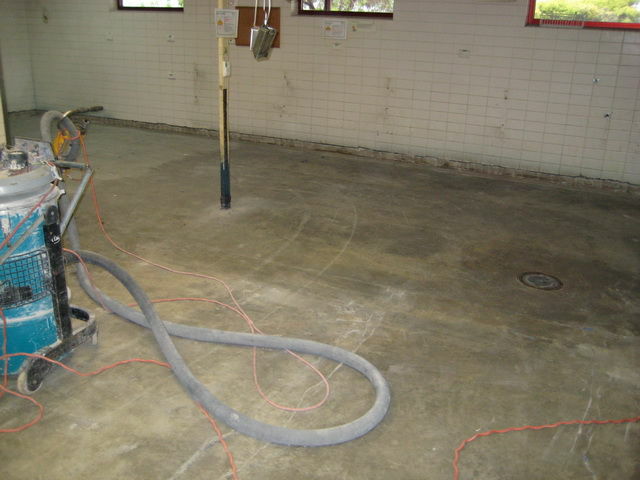 Have a look at our before and after photos for a positive result in turning on old concrete floor into something very special, easy to clean and very hygienic.